It is only through the lens of the four elements that Shaytan's proclamation in the primordial paradise makes sense. Fire or heat could be seen as superior to earth, since heat is the cause of all motions, whereas earth, with its dryness and coldness, isn't. Nature functions through heat. The closest thing to an "islamic" approach in a scientifical way to this topic can be found in Jaafar as Sadiq's student, the father of modern Alchemy, Jabir ibn Hayyan, known as (the arab, not the andalusi impersonator) Geber in Europe. Three months ago I was studying the topic of alchemy in al Andalus and the muslim world, and there is a lot of research written on the subject. As gibberish as Geber may sound (ironically redundant to use the word gibberish for Geber lol), his works are based on the idea of four elements. He develops this approach a lot, and makes it extremely complex to explain the behaviour of metals (metallurgy is one of the fields in which he excelled). Jabir Ibn Hayyan frequently refers to his master (meaning Jaafar as Sadiq) in his works, which makes one guess he was inspired and taught by him in most cases, and that his theories of alchemy were evaluated by his master. Indeed, Jabir introduced a huge amount of knowledge and scientifical praxis in alchemy, it makes sense he was aided by a very significant academic personality as Jaafar as Sadiq. The concept of fields, however, was another thing for Arabs. Magnetism was a huge mystery for them that during the Golden Age was never resolved and kept them all elaborating wrong theories hahah. 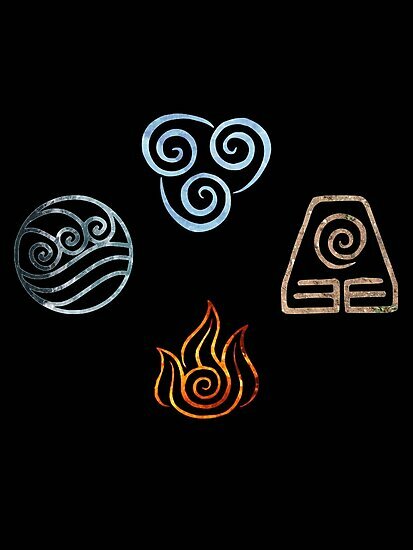 The idea of everything being made up from the four elements is an ancient myth with origins in classical Greek academia probably. The early Muslims just regurgitated what had come to them from ancient sources. It was only after the Mutazzalite tradition and the Asha'ri movement to counter them that the scientific tradition started flourishing in Islam.